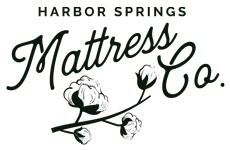 Custom Mattresses Made To Size | Harbor Springs Mattress Co.
Handcrafted, custom sized mattresses for Yacht, RV, Antique Beds, European Beds and just about any size you can dream. 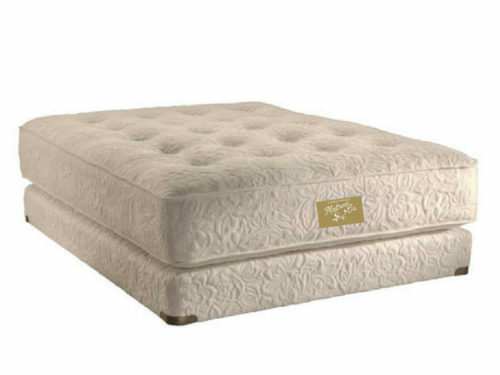 All natural materials join with our classic hand-tufted technique to create a luxurious, comfortable mattress focused on longevity. 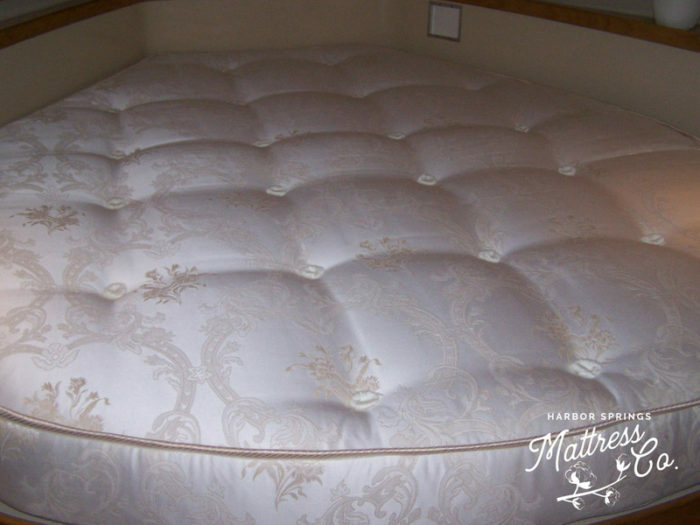 Overall mattress depth can be made to your specifications. Custom mattresses are handmade to order and available to you at your size specifications. 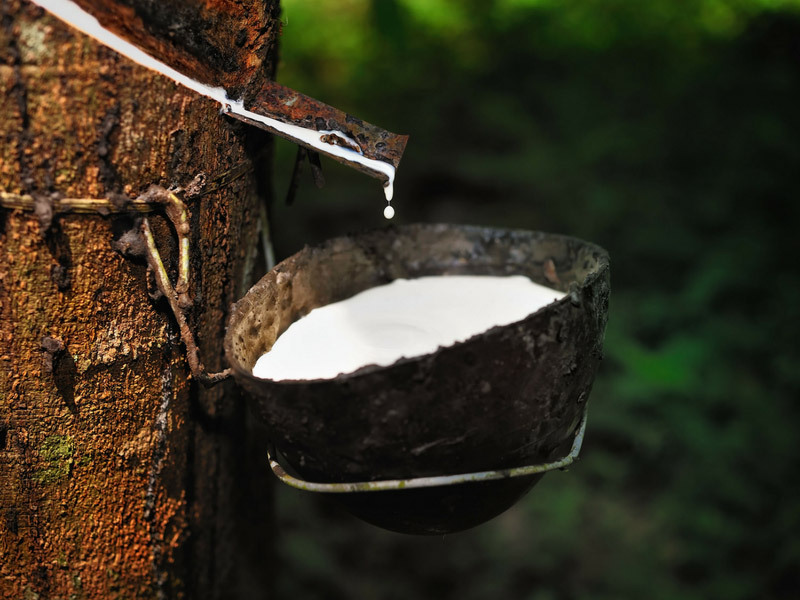 Your choice of innerspring, or natural latex core. 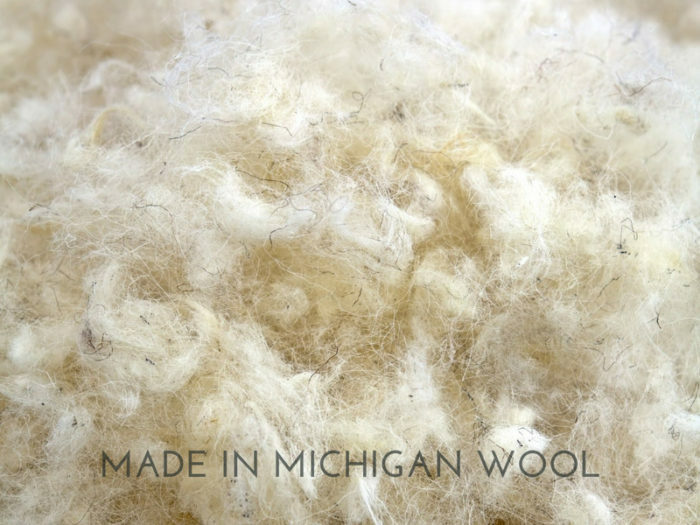 Layered with pure wool and topped with fine Belgium damask. 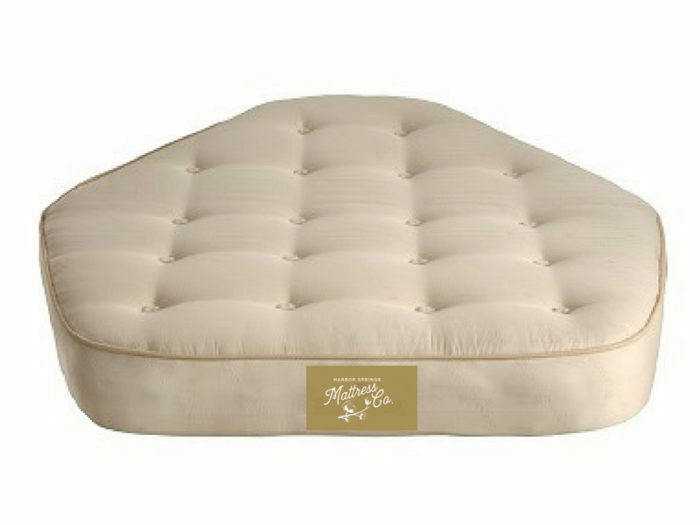 Can fold for easy entry into sleeping quarters. Odd curves, beveled edges, extended edges, covered storage hatches. 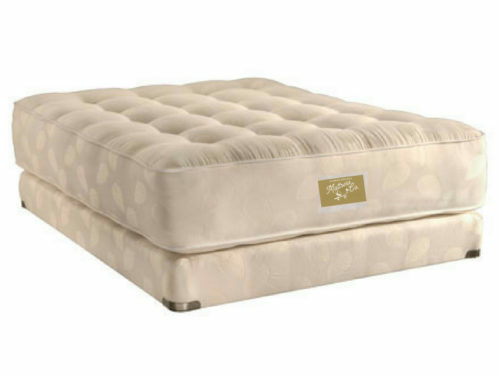 Designed in any size, shape or firmness. 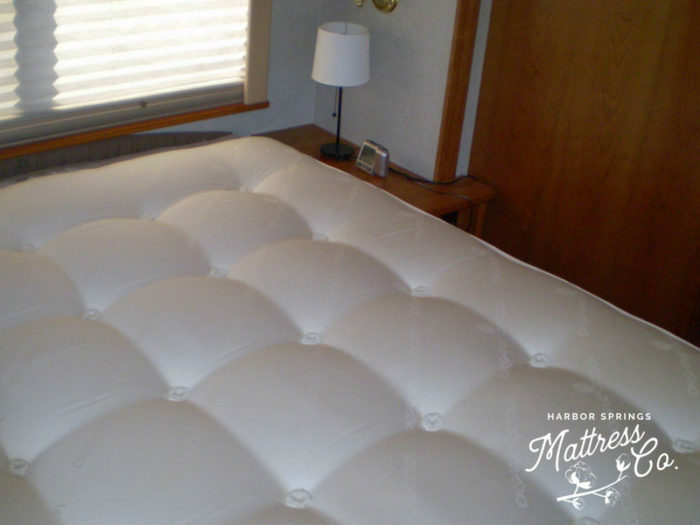 Mattresses are free of toxins and made with natural materials. 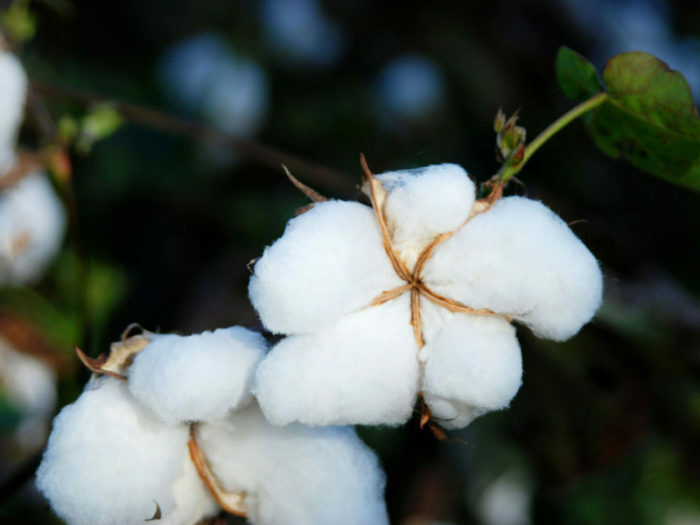 Pricing varies depending on size and materials. 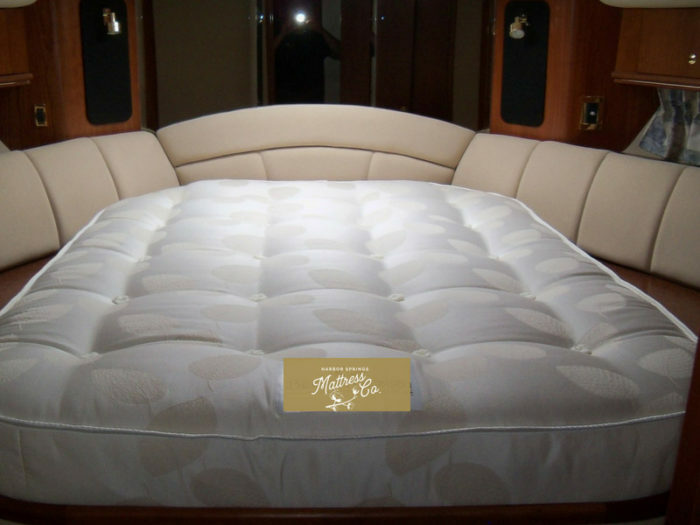 Please call for pricing and to arrange a site visit if a template is needed. All of our mattresses are hand crafted to order just for you and you alone. Please allow two to three weeks between placing your order and receiving your handcrafted bed. Custom orders may take a little longer.